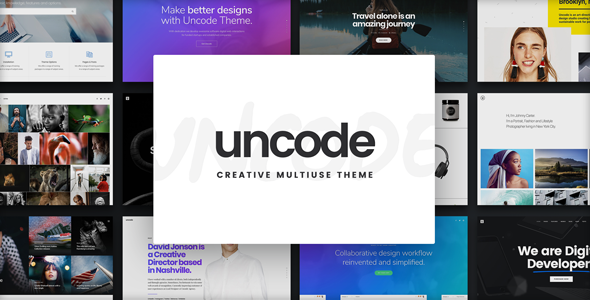 Uncode is a pixel perfect creative multi purpose Wordpress Theme based on Visual Composer designed with terrific attention to details and performance. 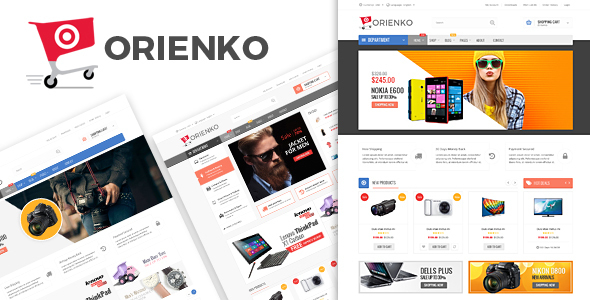 It is ultra professional, smooth and sleek, with a clean modern layout, for almost any need: agency, freelance, blog, magazine, portfolio, photography, corporate and ecommerce shop. 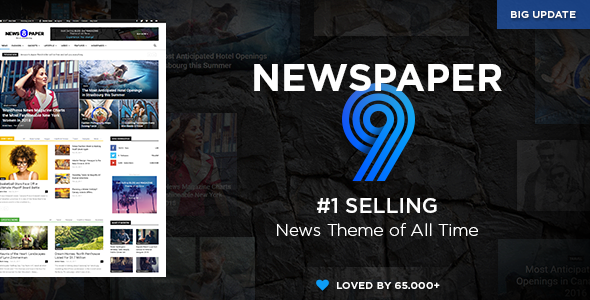 JNews is a theme designed to provide an “all-in-one” solution for every publishing need. 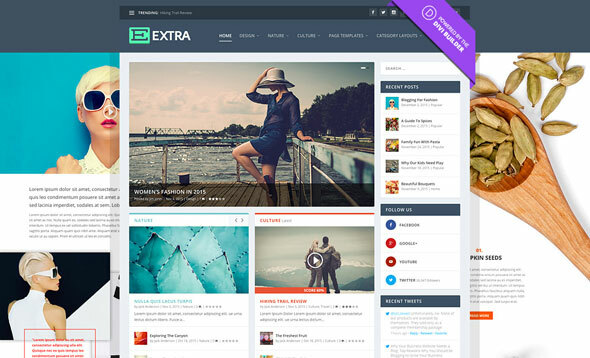 With JNews, you can explore endless possibilities in crafting the best fully-functional website. 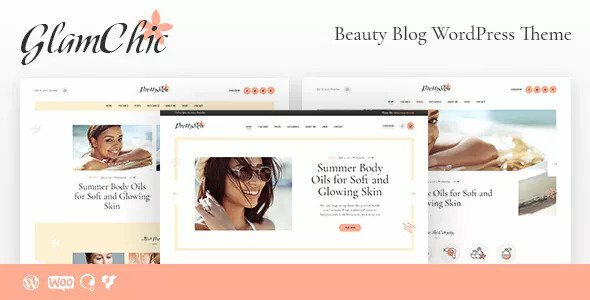 We provide 120+ homepage that perfect for your News site, Magazine site, Blog site, Editorial site and for all kind of publishing website. 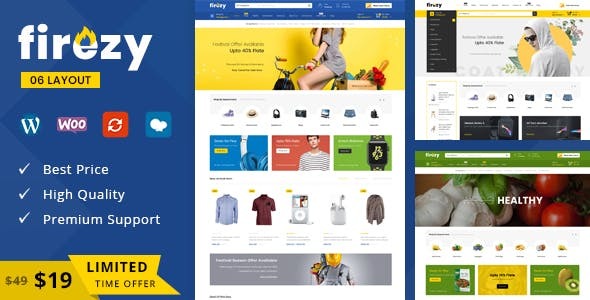 Firezy is WordPress ecommerce theme based on WooCommerce plugin. 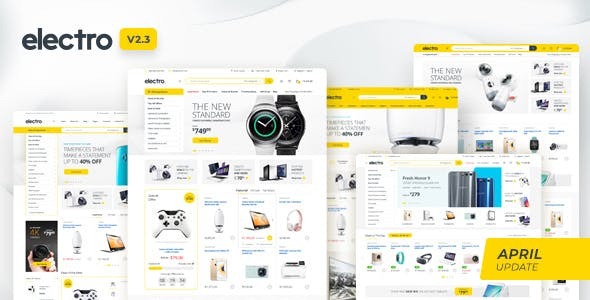 It is suitable for fashion design, clothes, lingeries, electronics, mobile, digital, food, vegetables, coffee, plant, auto, cosmetic, fruits, bicycle, kitchen, sunglasses, watches, jewellery, accessories, furniture and home accessories store. 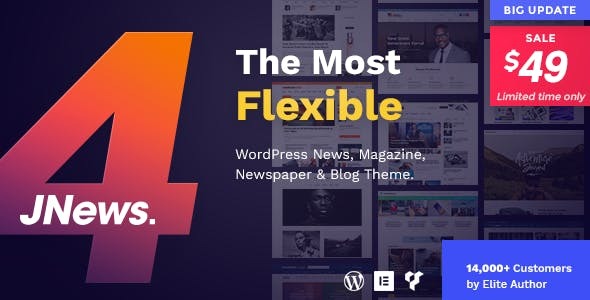 DANCE theme is a single page multi-purpose theme. It is easy to use and understand. Set the website on single click. 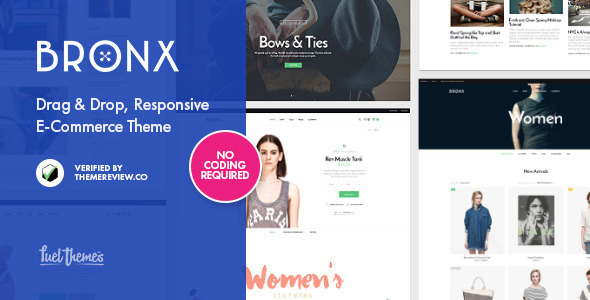 We have greatly extended initial WordPress admin to provide you with more functionality that includes a wide variety of options and settings.